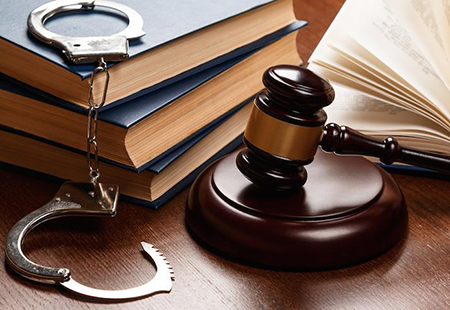 At Adam C. Neal Law, we have extensive experience working in the Criminal Court systems in New York and can represent you through every stage of the proceedings. At Adam C. Neal Law we oppose domestic violence in all forms. However, we also know that all families and married couples have arguments. Often the police and courts should not be involved in family disputes and innocent people are charged with committing domestic violence. We work tirelessly to protect the rights of our clients when faced with these allegations, working with family courts to resolve family issues and ensuring that restraining orders are not unduly issued against our clients.